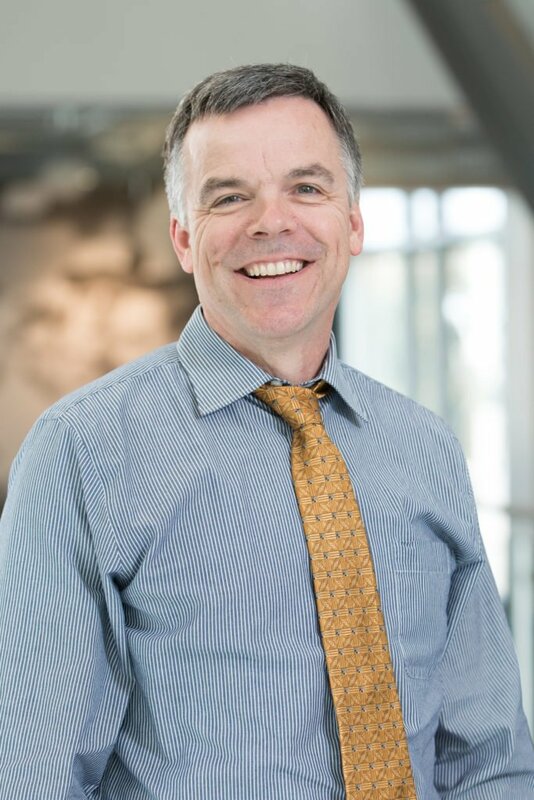 Dr. Chris Callahan has 25 years of experience in studying clinical interventions and new models of care designed to improve outcomes for older adults. His work began with a focus on late-life depression and dementia and developed into research on multi-morbidity and fragmentation of care. Dr. Callahan’s research experience also includes the use of large clinical and survey research databases (including the Health and Retirement Study), as well as Medicare and Medicaid claims data, to conduct clinical epidemiologic studies. He has used these observational data to design and conduct randomized controlled clinical trials of complex interventions and has translated these interventions into real-world programs. He has focused particularly on vulnerable elders who are typically low-income, minority, disabled, and dual-eligible. of the Center for Aging Research, which is in its 21st year of operation. In addition, he has a long track record of successful mentoring relationships including mentoring 10 prior or current MD and PhD faculty on federally-funded career development awards.